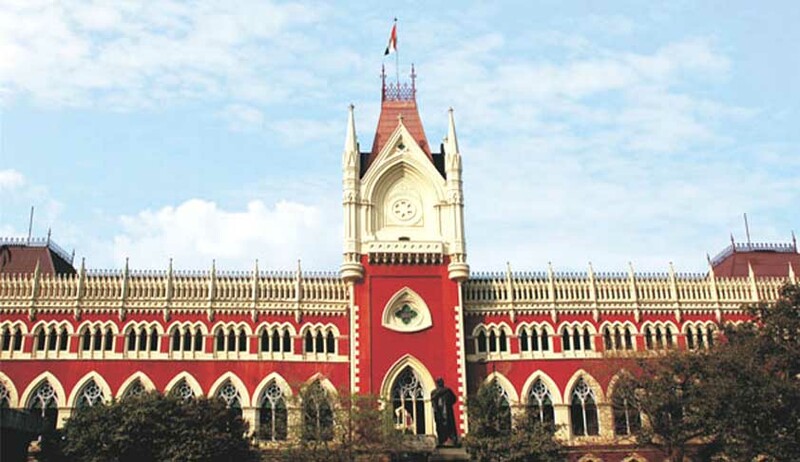 The High Court of Calcutta, in a decision pertaining to framing of charge in a corruption case, has said that absence of written charge is a curable defect when there is no proof that any prejudice is caused to the accused. The argument, fortified by the earlier decisions of the Supreme Court that written charge is a must, advanced by the counsel for the petitioner was repelled by the Court on finding that no prejudice to the petitioner was caused. Thus, the only point involved in this criminal revisional application is that whether this accused was prejudiced as no written charge was framed against him when the order dated 31st of May, 2010, was passed vide which charge was read over and explained. It may be noted that the said order has not been assailed before this court and as such it stands and cannot be interfered with. The court also observed that there was no need to frame fresh charge in the format in the present case as charge for all purposes was already framed as per the impugned order and no prejudice was caused to the accused.